Today was Day #2 of Crunchy Chocolate Theme Week. 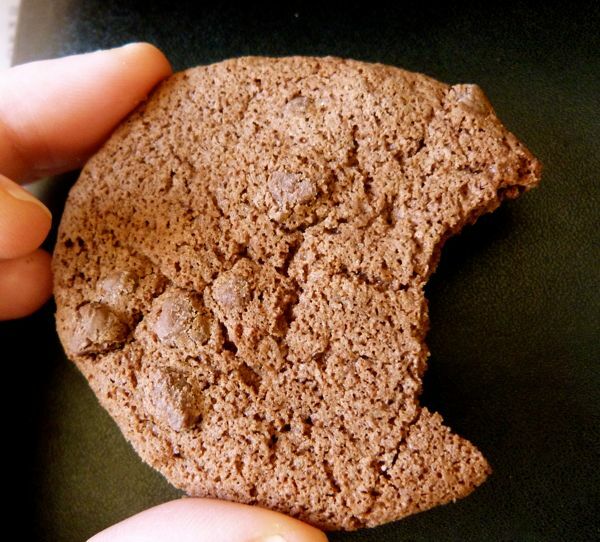 These Crunchy Double Chocolate cookies from Enjoy Life (Schiller Park, IL) were crunchy, as advertised. 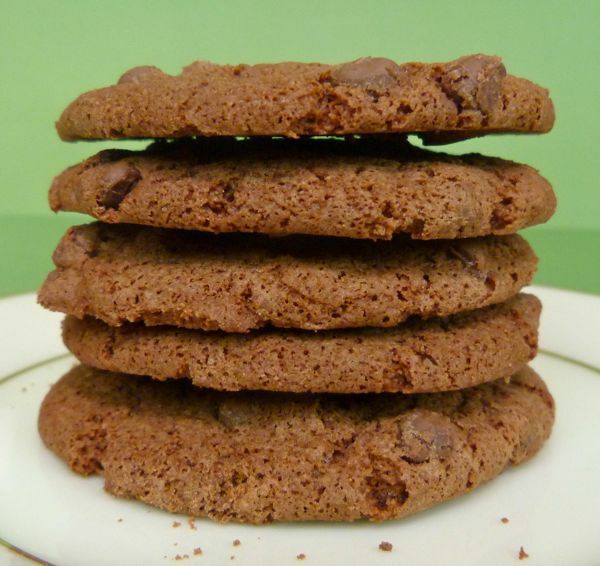 The double chocolate moniker referred to chocolate chips that were embedded in a gluten-, dairy- and nut-free chocolate cookie base. I liked the size of these chocolate cookies. Two or three were just right as a light snack. 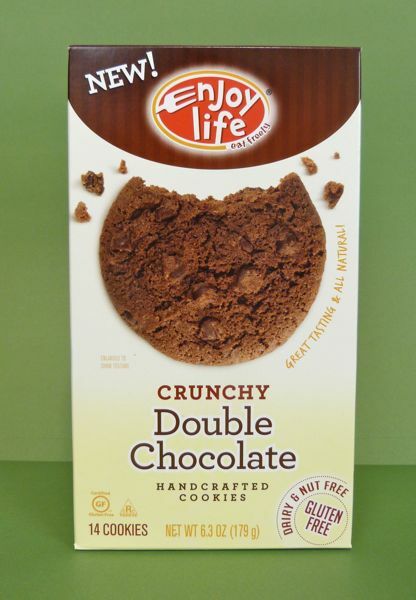 Enjoy Life specializes in "allergy friendly" foods. 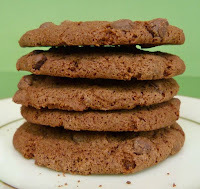 Rice, buckwheat and millet flours were used as a gluten-free alternative mix for these double chocolate cookies.